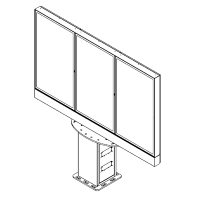 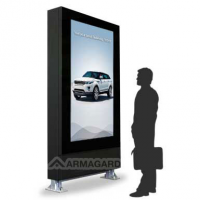 The 55-inch outdoor digital display provides appealing advertising for your products and services. 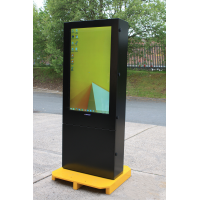 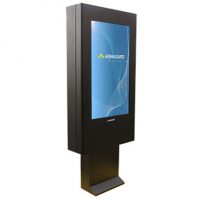 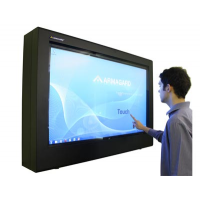 The display engages customers and raises the profile of your business. 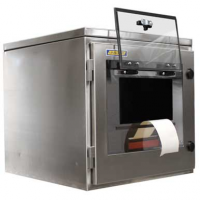 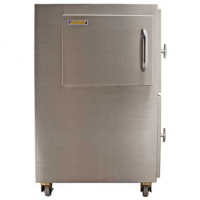 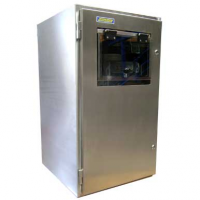 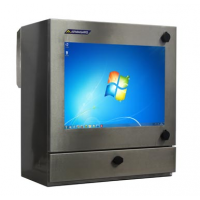 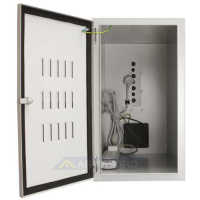 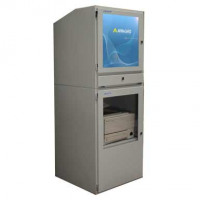 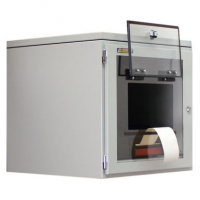 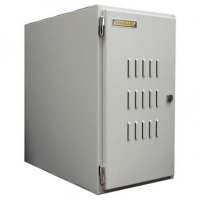 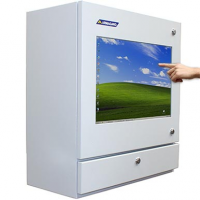 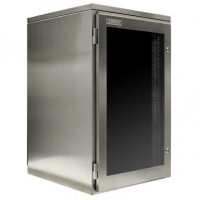 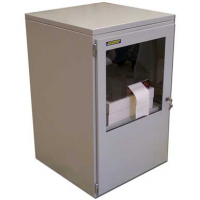 The outdoor display is protected from water, dust, electrical surges, physical impact and theft. 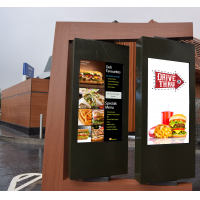 It can be hard to make your advertising distinctive. 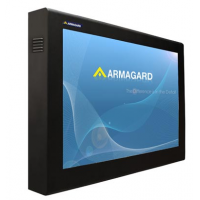 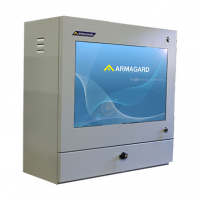 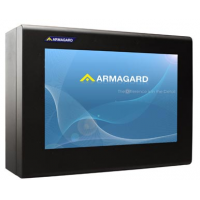 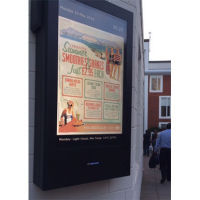 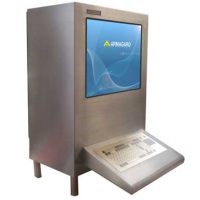 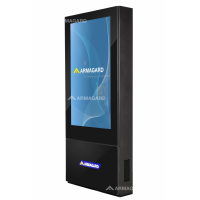 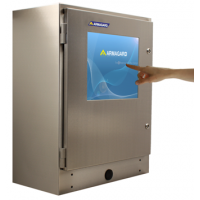 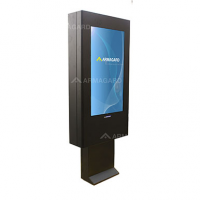 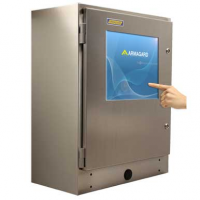 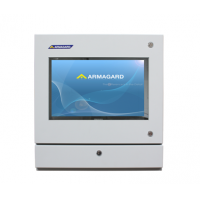 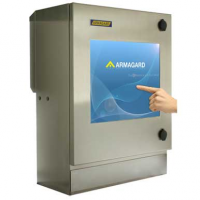 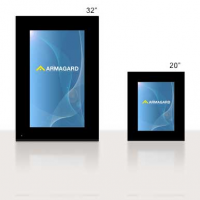 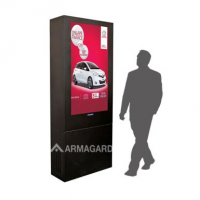 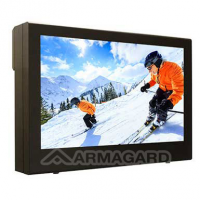 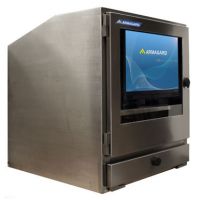 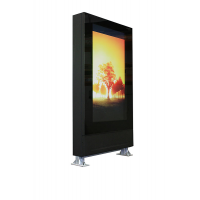 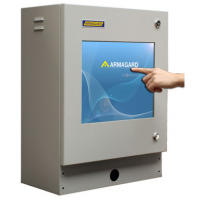 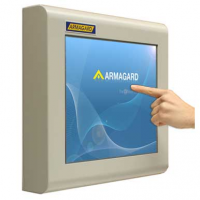 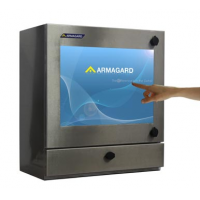 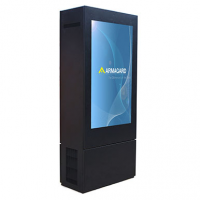 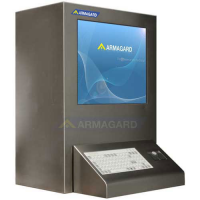 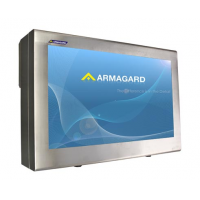 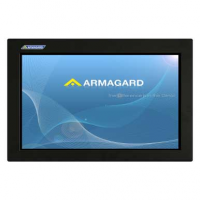 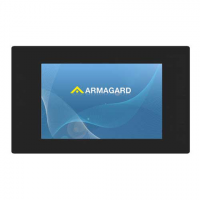 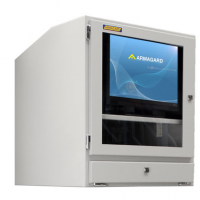 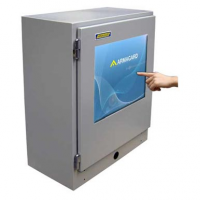 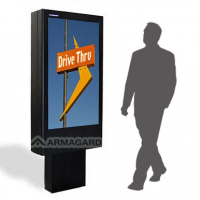 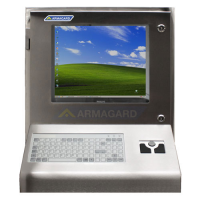 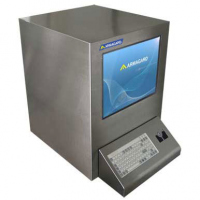 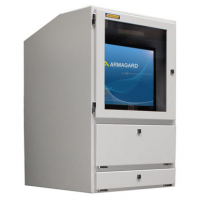 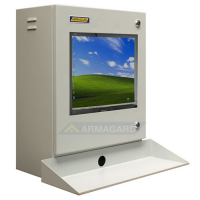 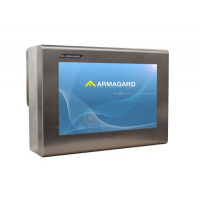 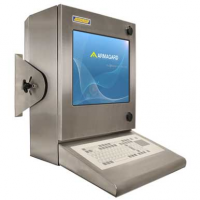 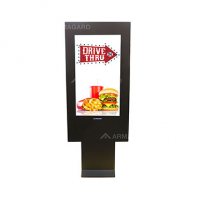 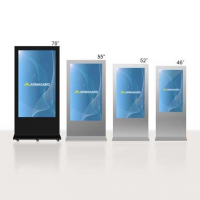 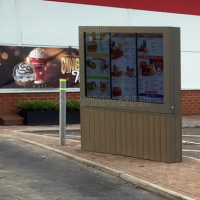 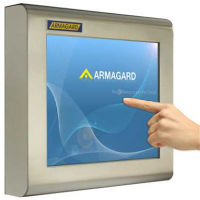 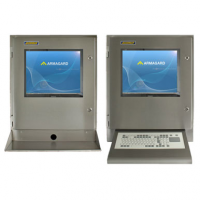 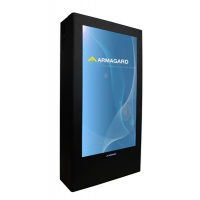 Armagard’s outdoor digital display is the ultimate solution. 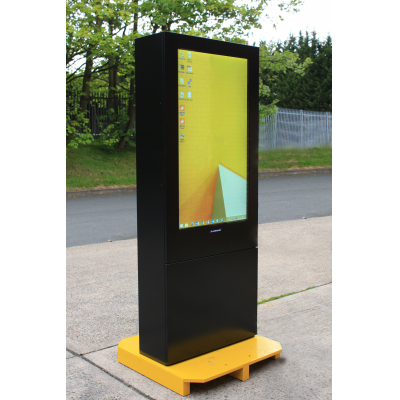 The outdoor display allows you to advertise your products and services, without sharing space with competitors. 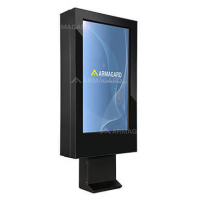 The high-quality display is an attractive point of interest for the public, and generates more customers for your business. 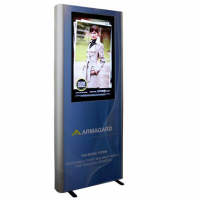 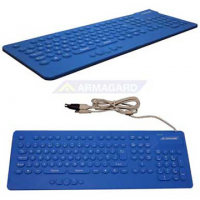 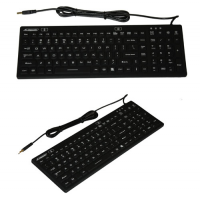 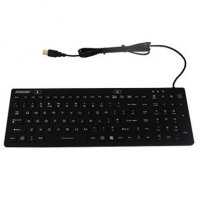 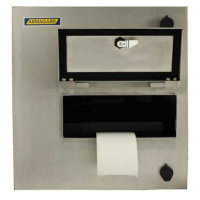 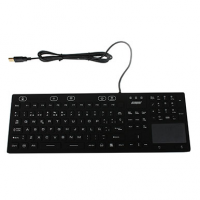 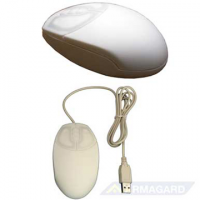 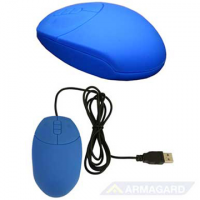 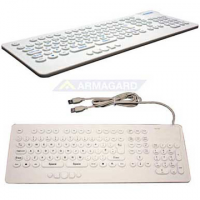 The display allows you save money because you use less printed advertising, which must be frequently changed. 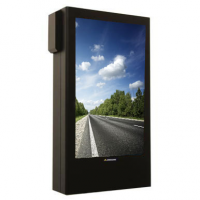 The outdoor digital display lasts at least 10 years, is easy to use, and is low maintenance. 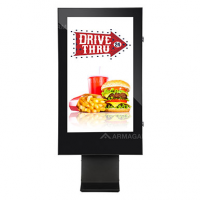 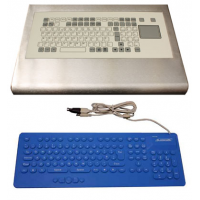 The digital display offers a sure return on investment. 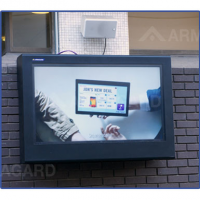 The digital display works in any environment.